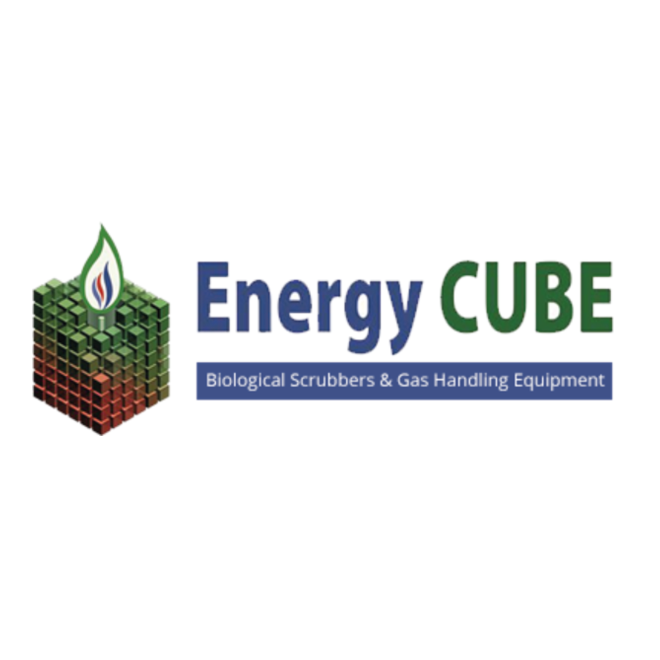 Energy Cube designs and builds biological H2S scrubbers to supply clean gas to combustion processes such as reciprocating engines, boilers, and flares. The system performs using a specific strain of thiobacillus bacteria to remove hydrogen sulfide by conversion to sulfur acid and elemental sulfur. Every biological system has online monitoring capability. With the purchase of nutrients, Energy Cube includes a monitoring service as part of our commitment to the support and performance of every system sold.